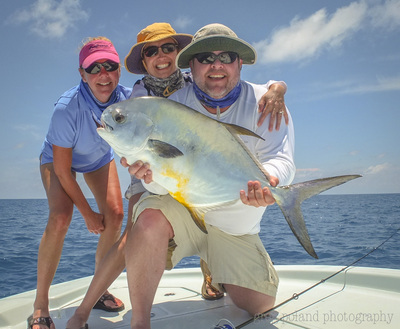 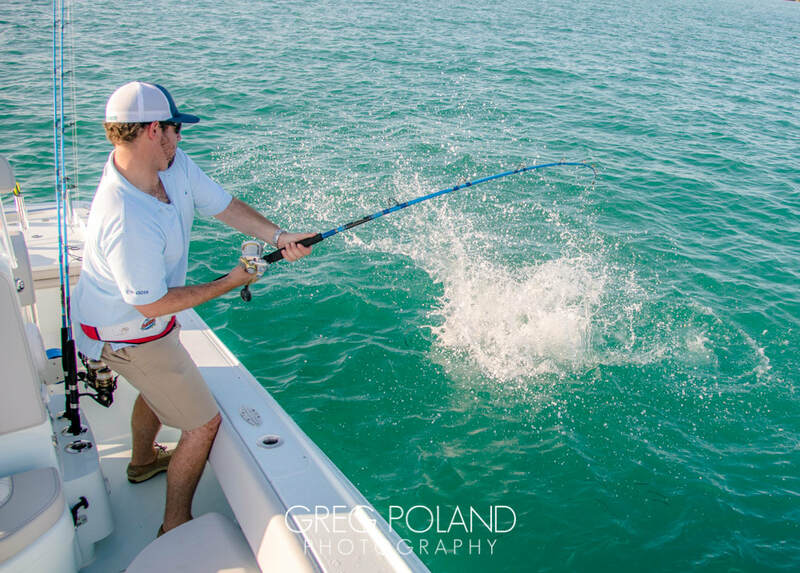 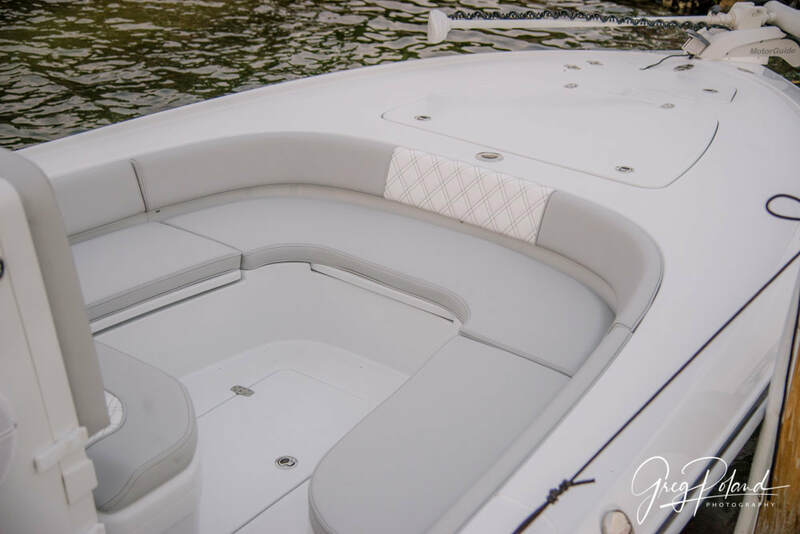 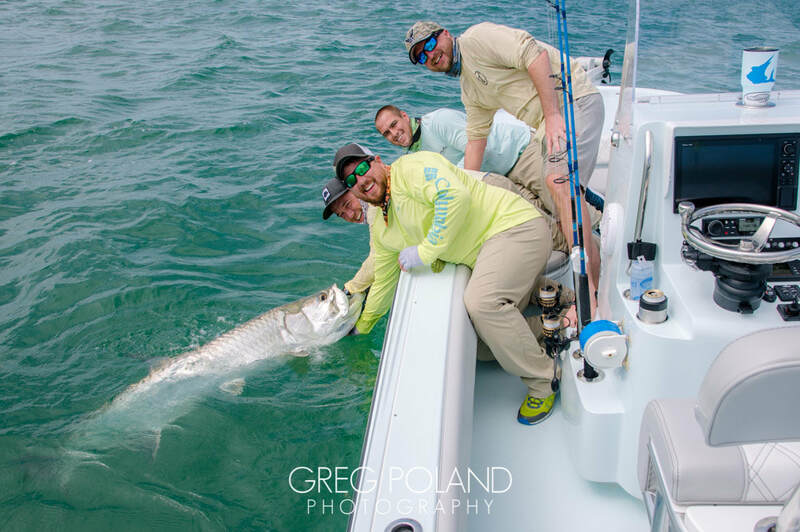 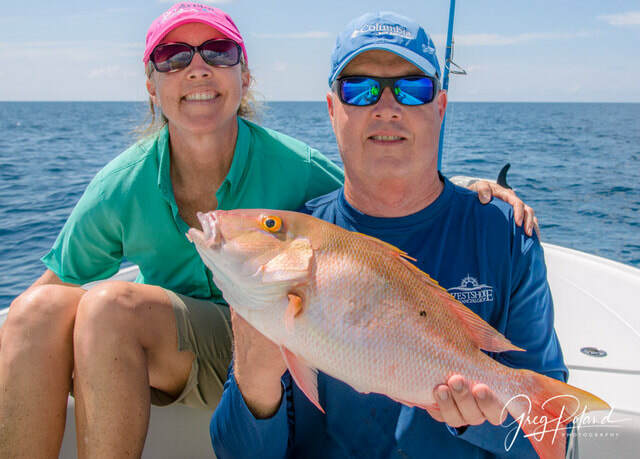 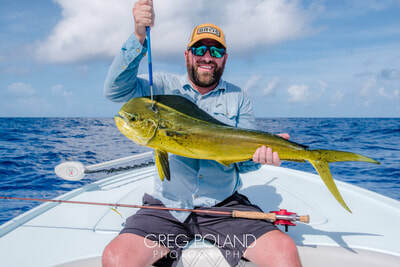 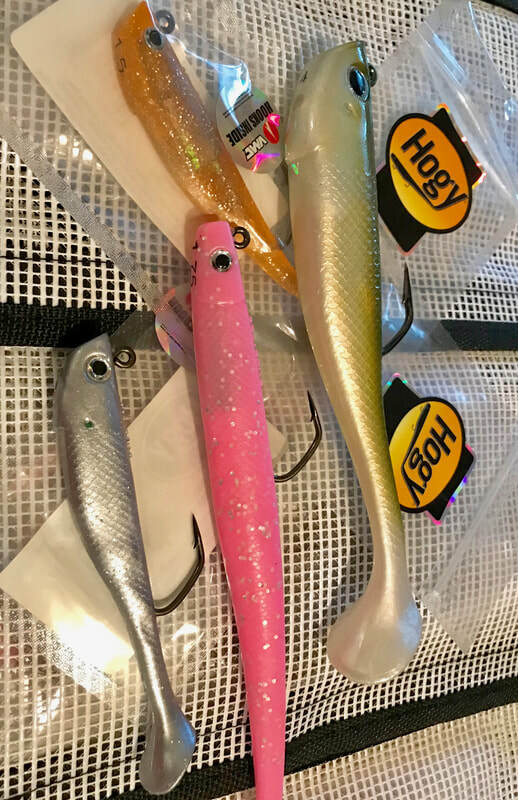 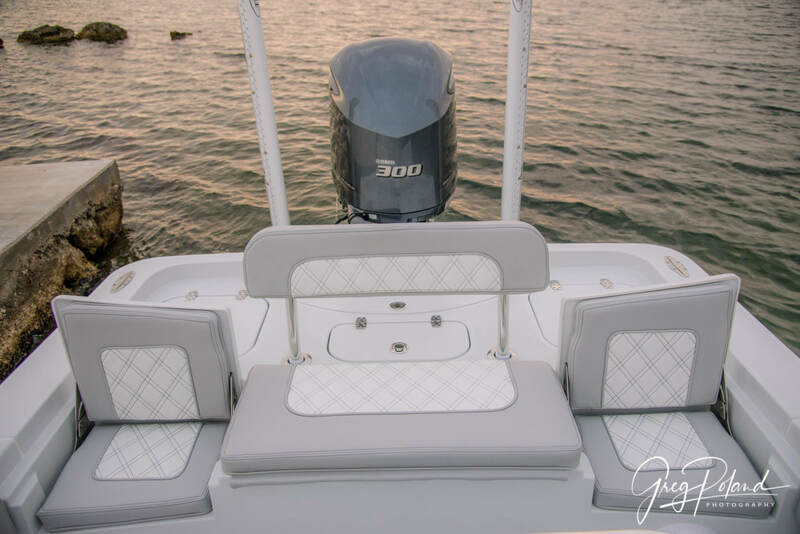 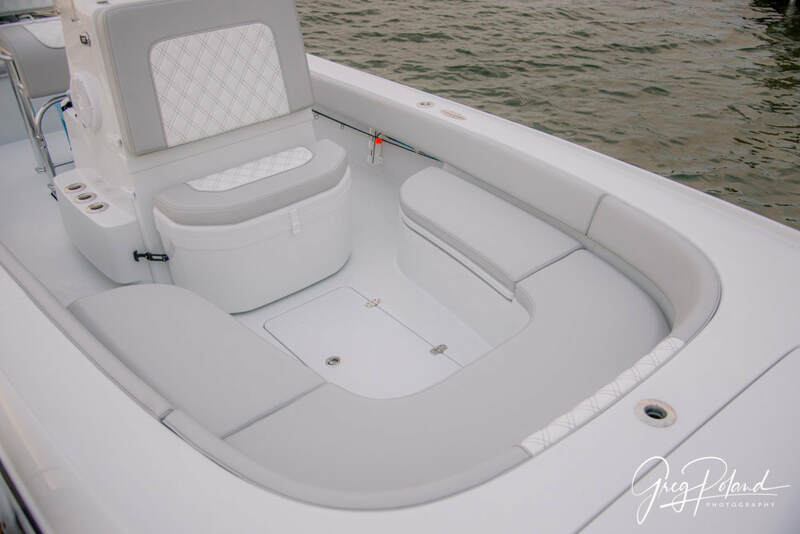 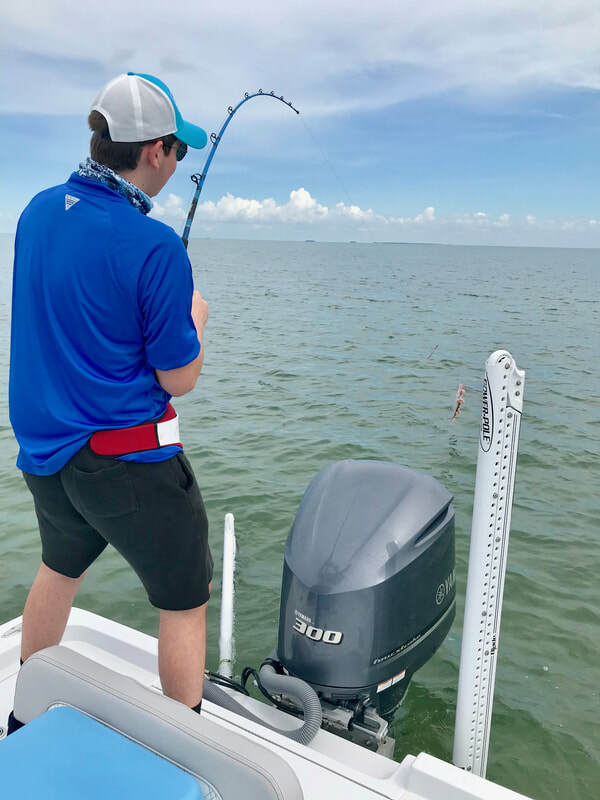 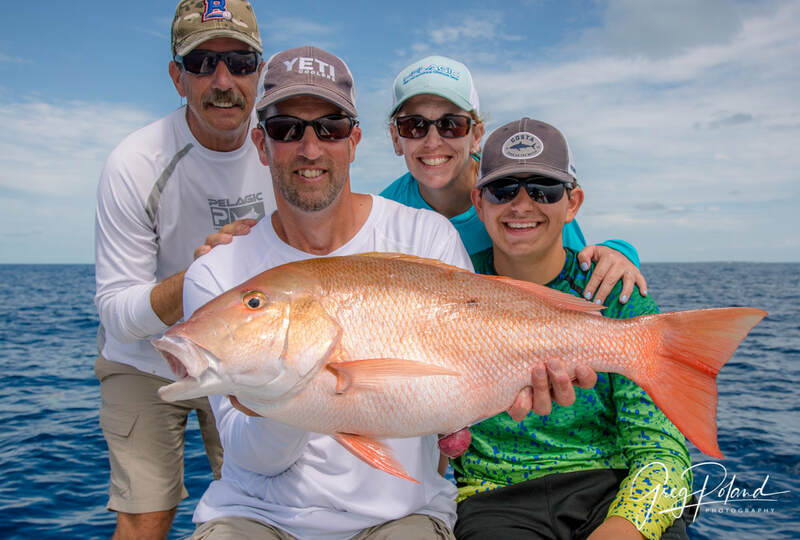 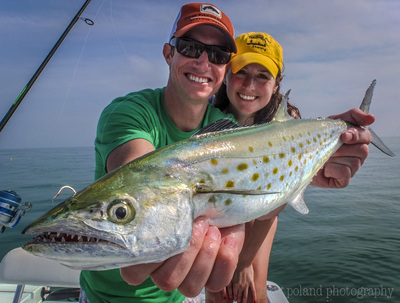 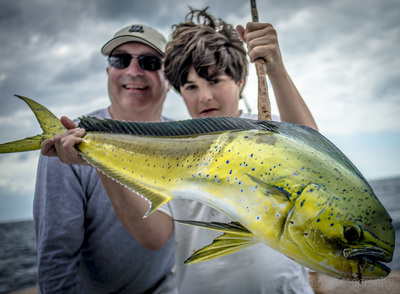 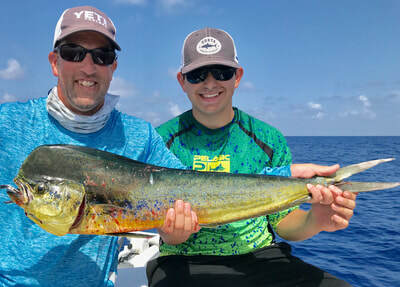 Whether you are seeking that once in a lifetime trophy fish or looking to get your Family out for a fun day on the water with rod bending action, Captain Greg Poland can tailor a trip to fit your needs. 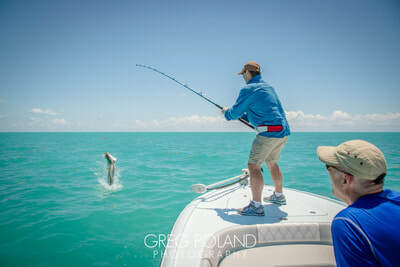 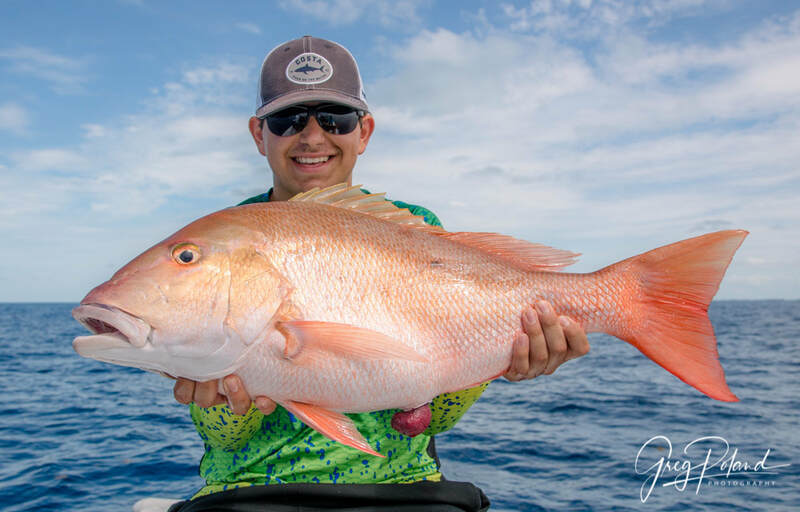 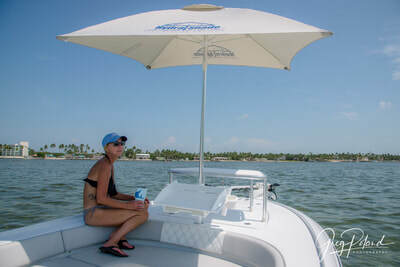 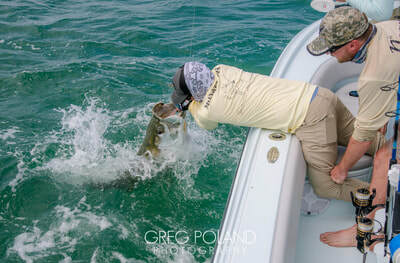 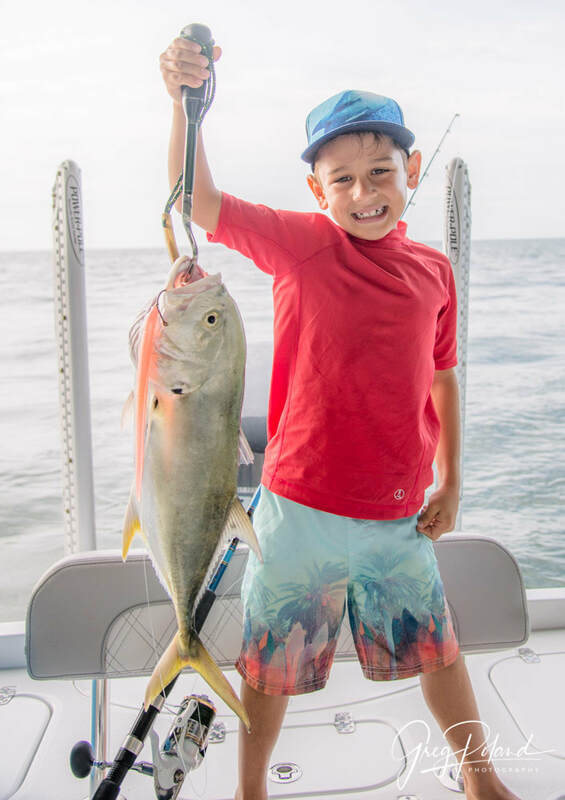 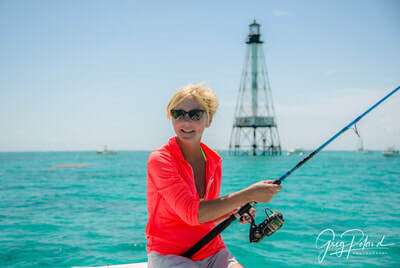 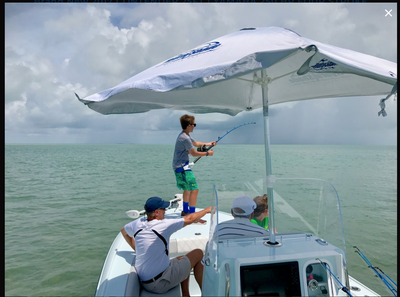 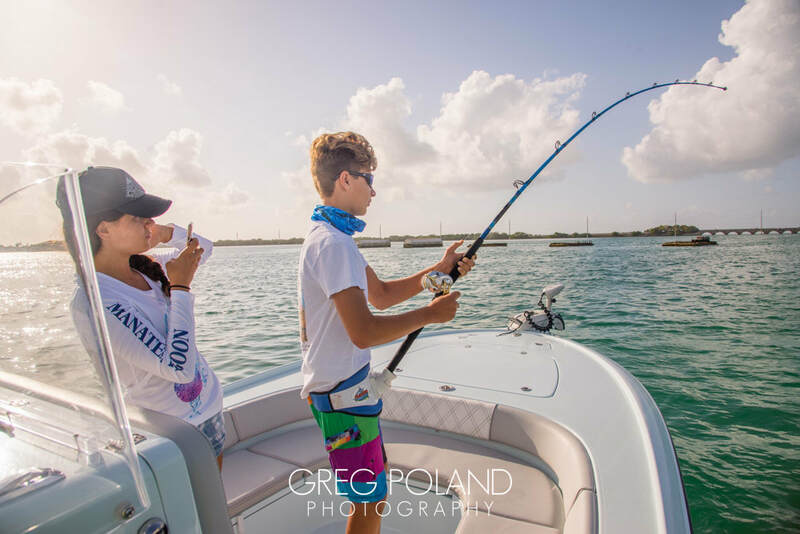 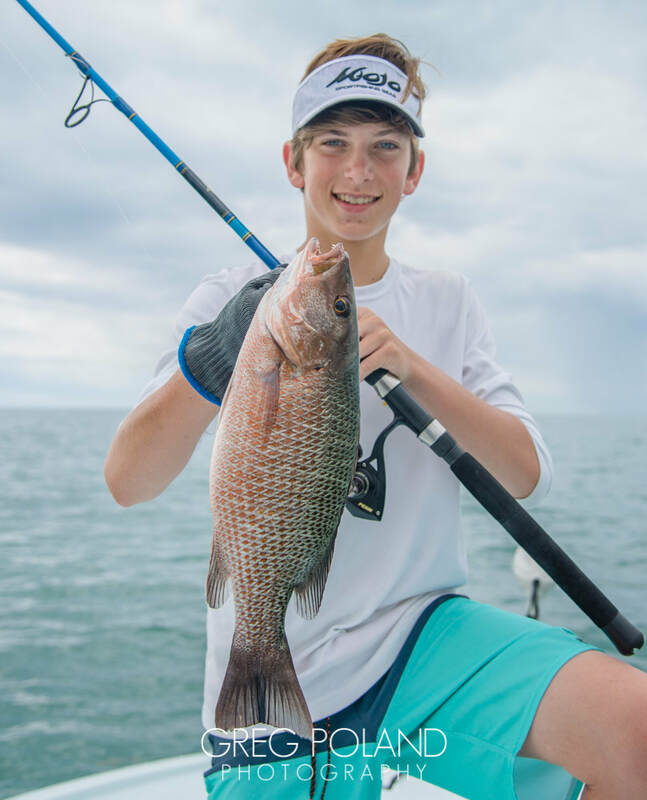 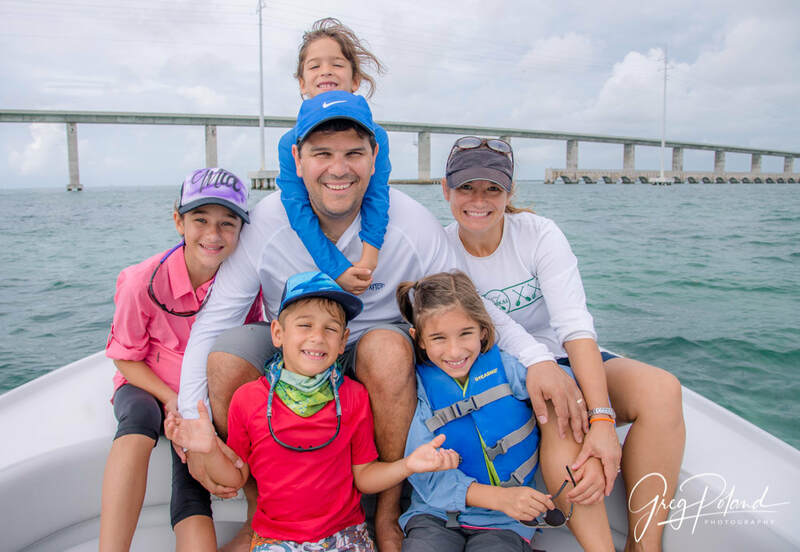 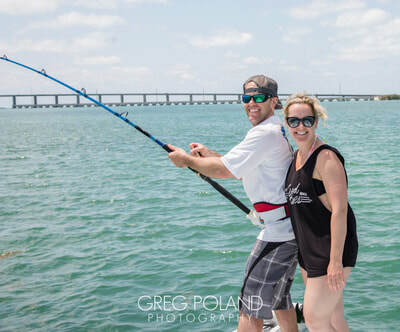 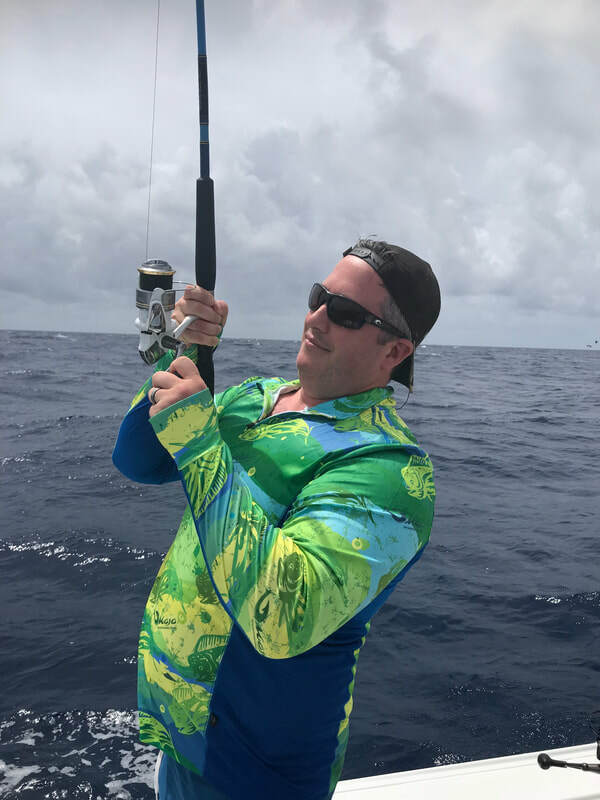 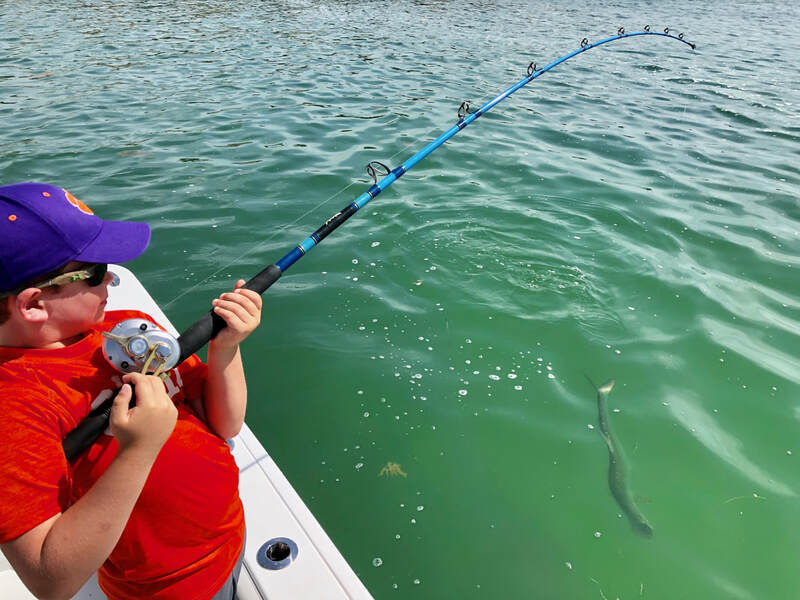 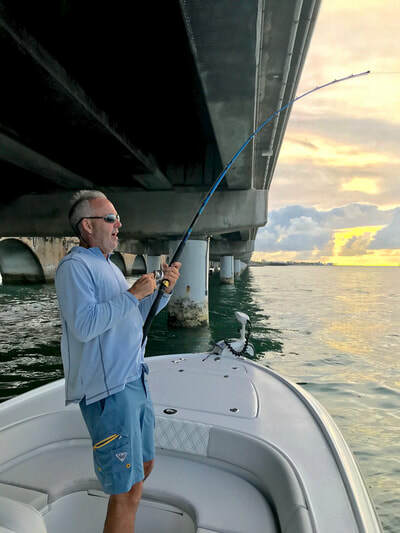 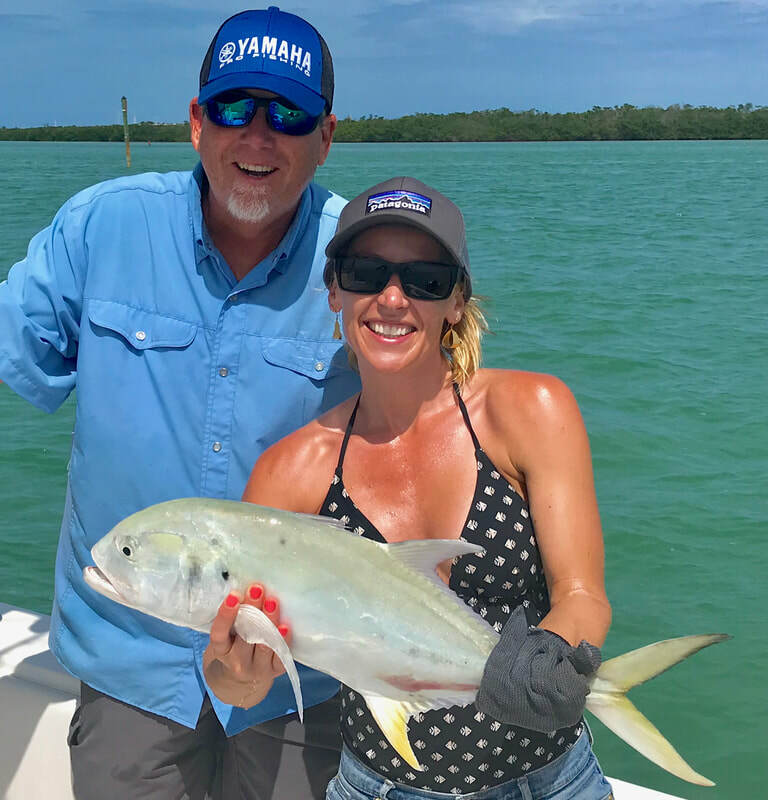 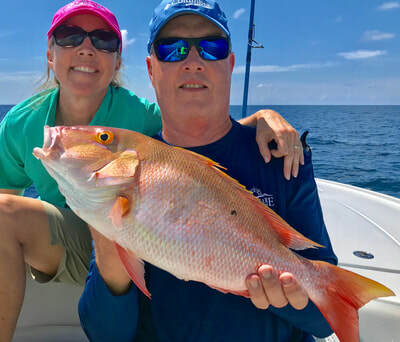 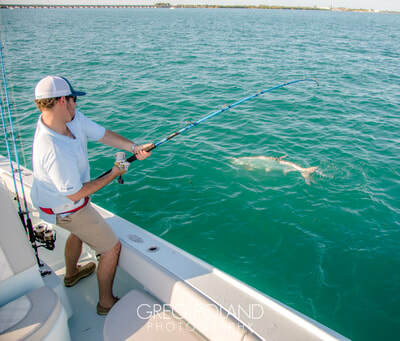 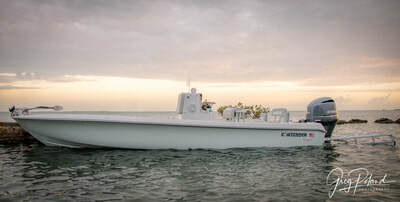 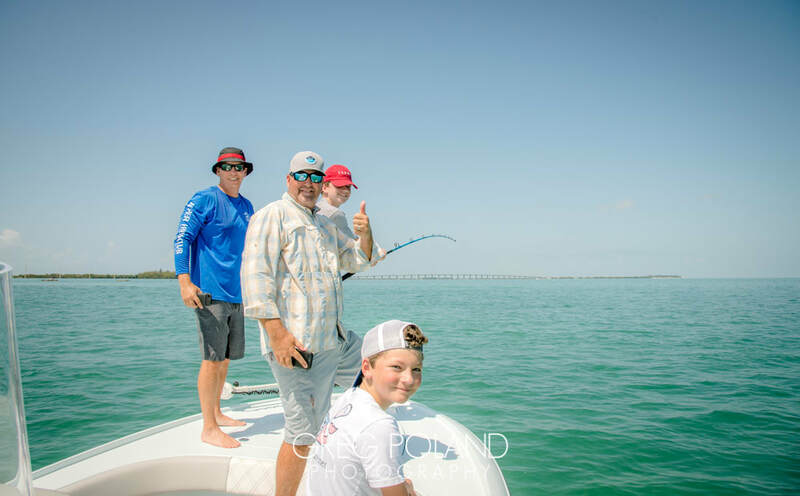 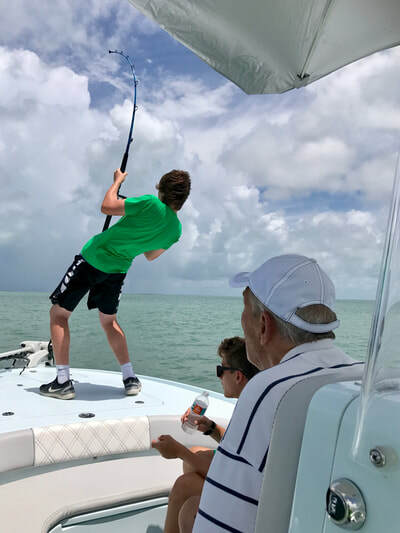 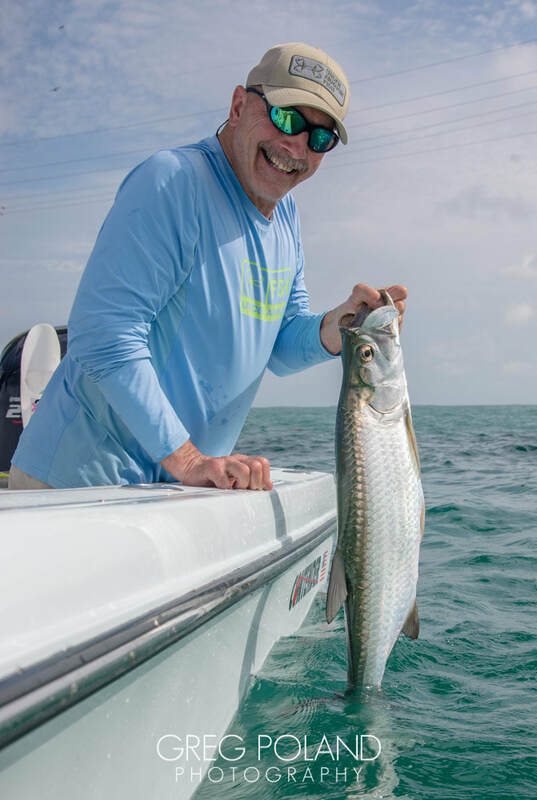 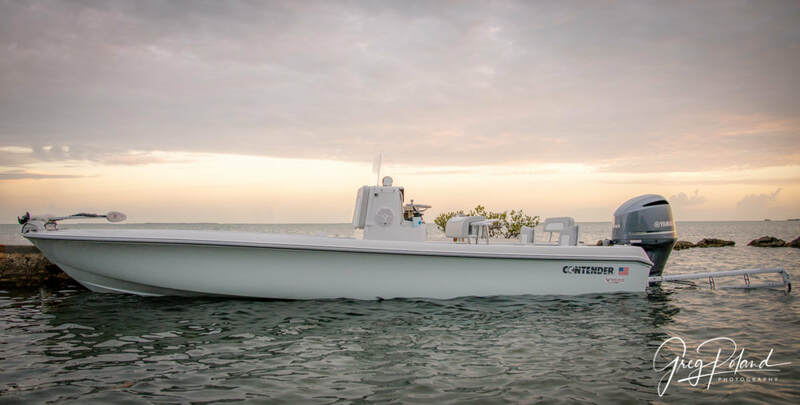 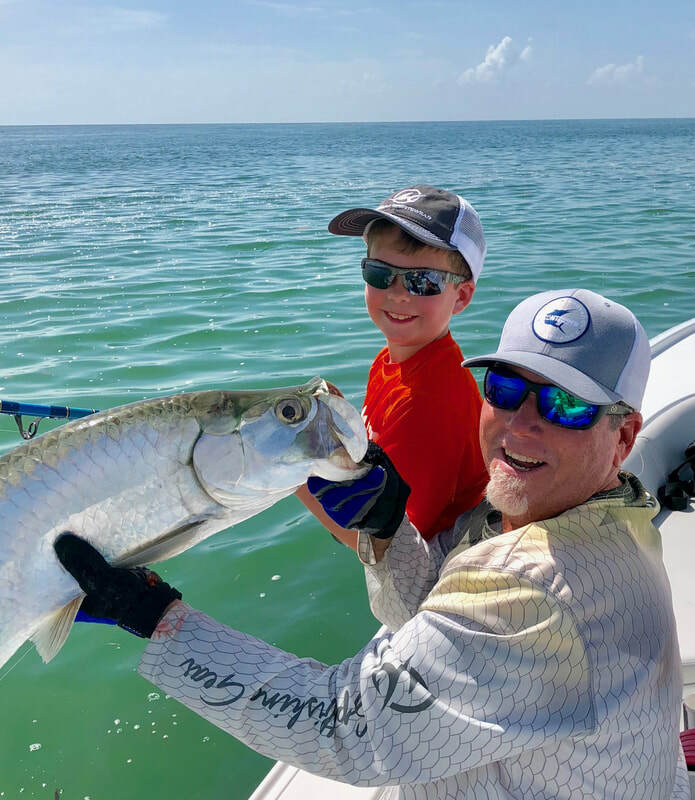 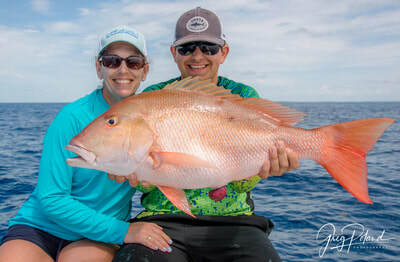 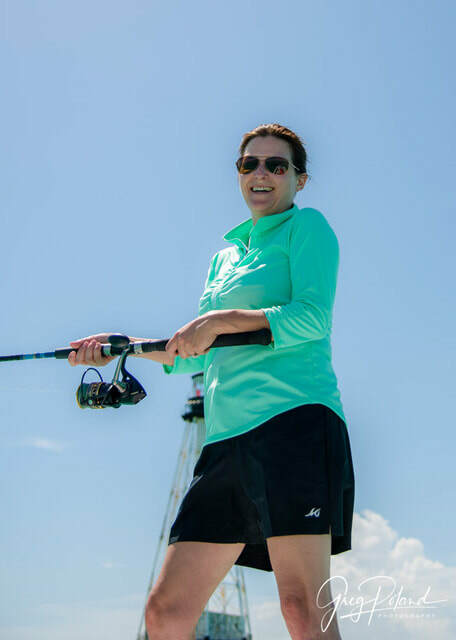 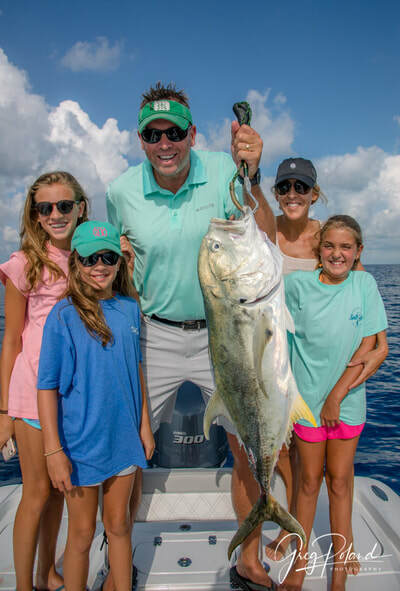 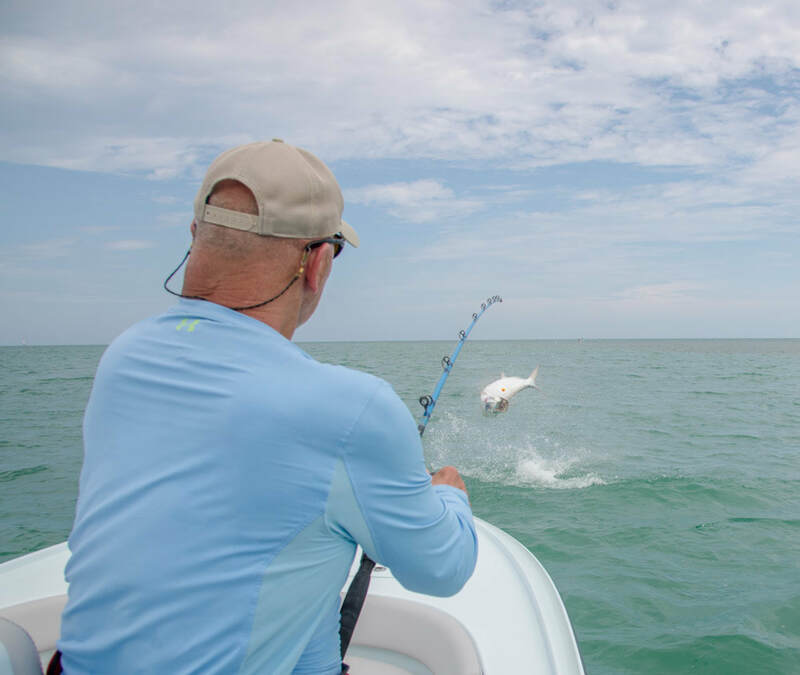 Every excursion is a new adventure, weather we are Shark Fishing in shallow water or off with the Family to catch dinner your sure to enjoy a fun-filled fishing experience with Captain Greg Poland as he guides you through the pristine fishing waters of the Florida Keys. 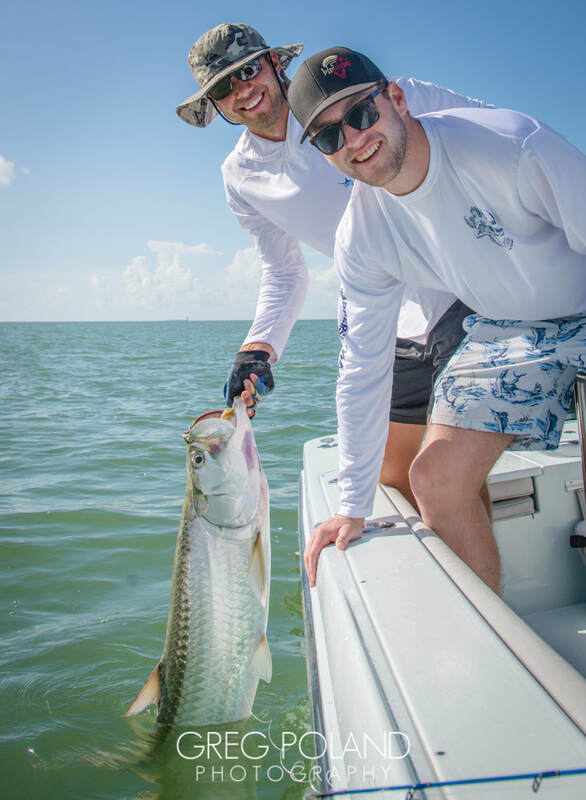 Fishing and exploring the Gulf, estuaries and mangrove jungles of the backcountry is a great experience that shouldn’t be missed. 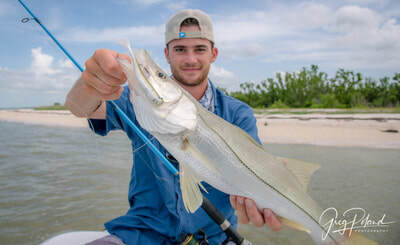 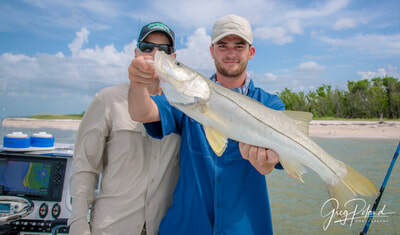 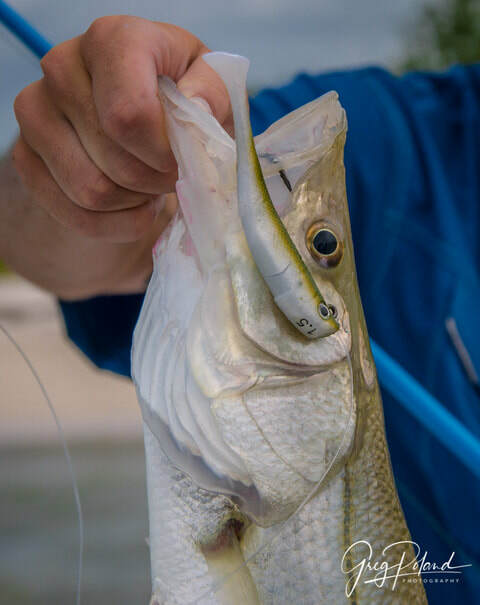 Snook, Redfish, Tarpon, Trout and Sharks are a few of the species that can be caught plus Dolphins, Manatees, and a huge variety of birds such as Bald Eagles, Roseate Spoonbills, Egrets, and Peregrine Falcons can be seen. 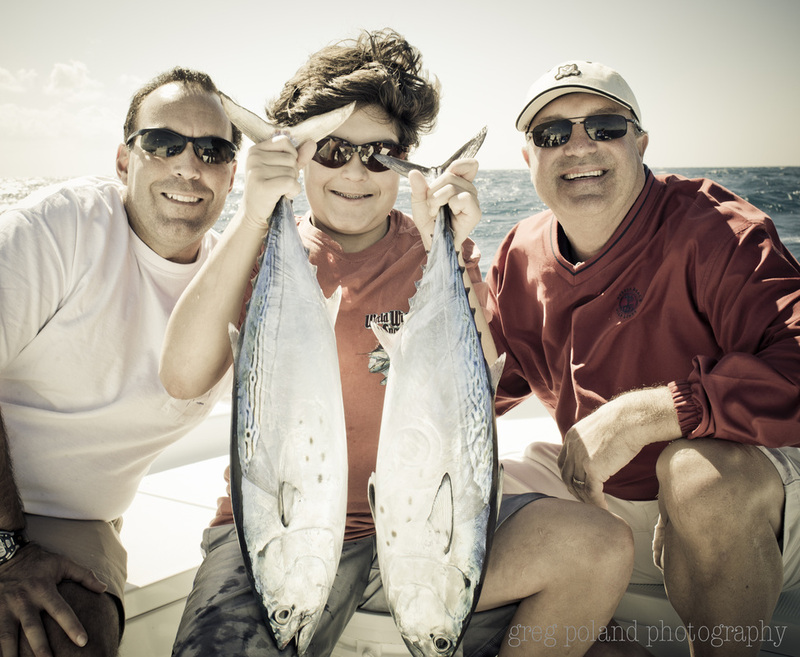 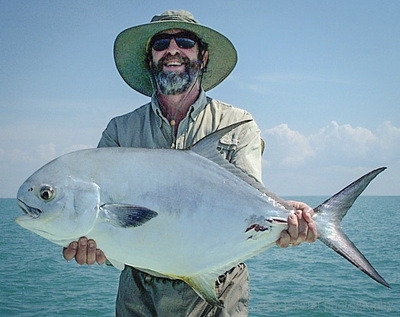 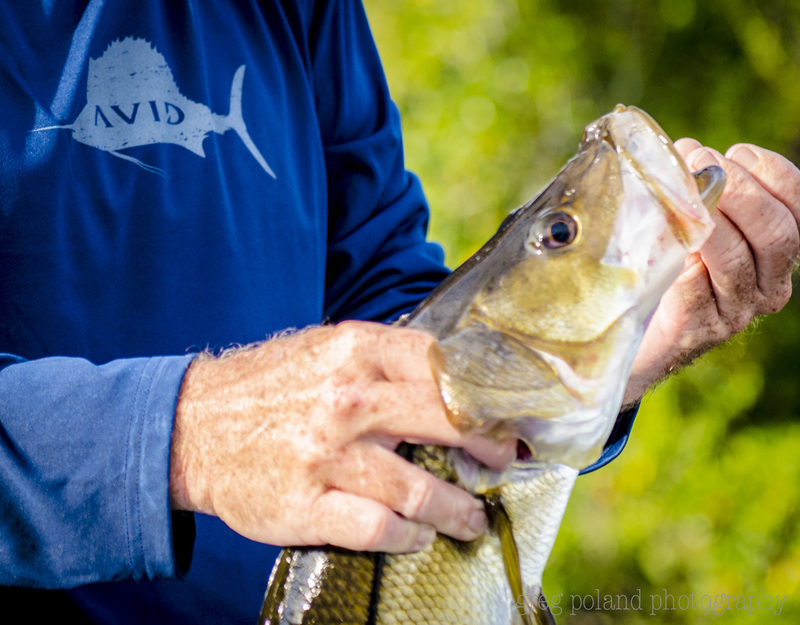 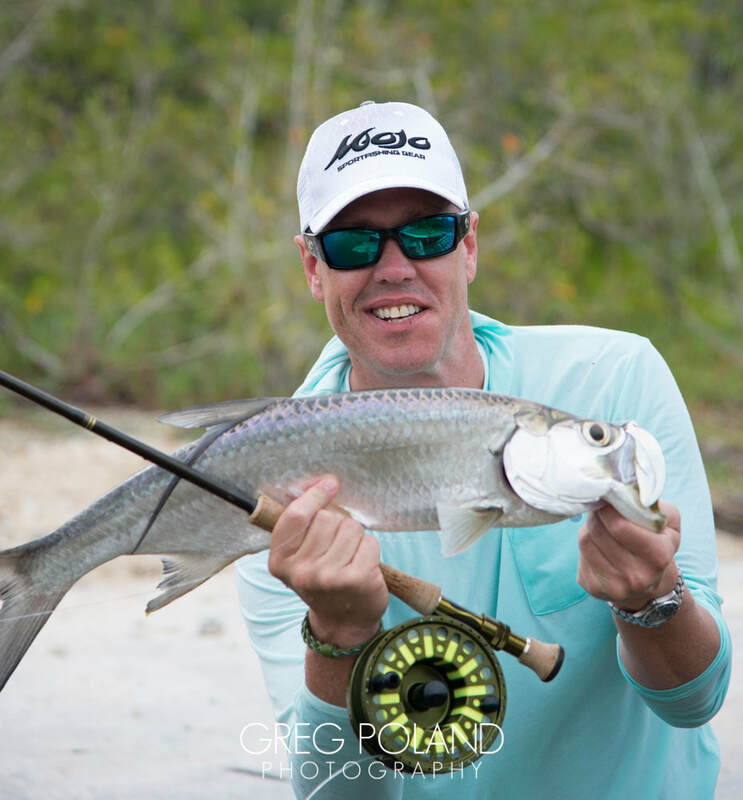 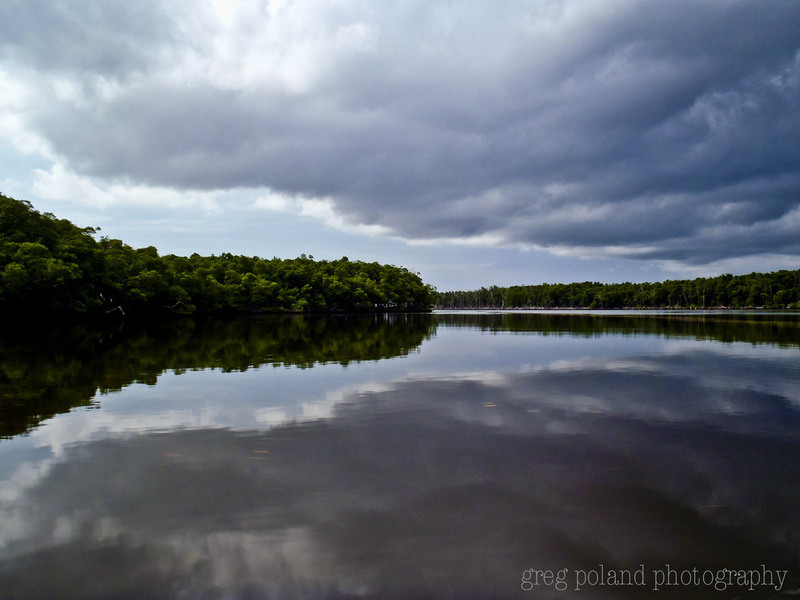 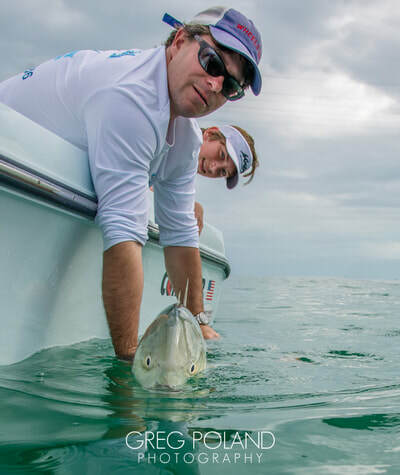 Captain Greg Poland is a patient, full-time, Florida native fishing guide. 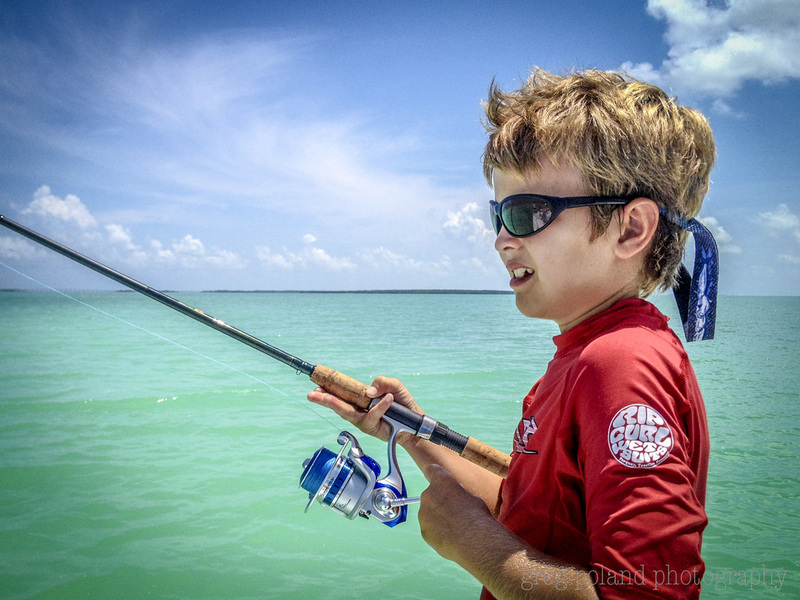 Fishing is not just his career, but a life long passion. 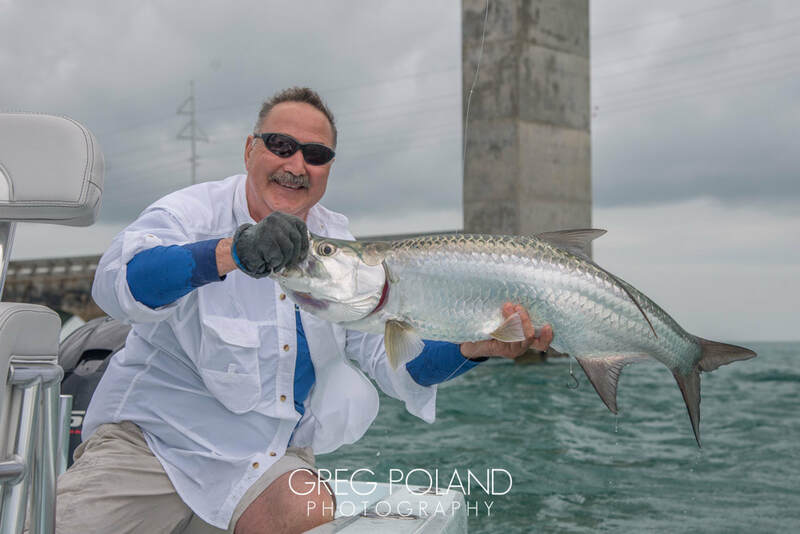 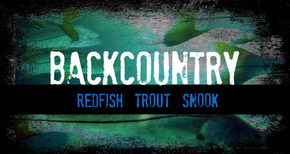 Greg welcomes both beginner and experienced anglers. Teaching is a major part of his job, and he enjoys sharing his knowledge of fly and light tackle fishing with his anglers. 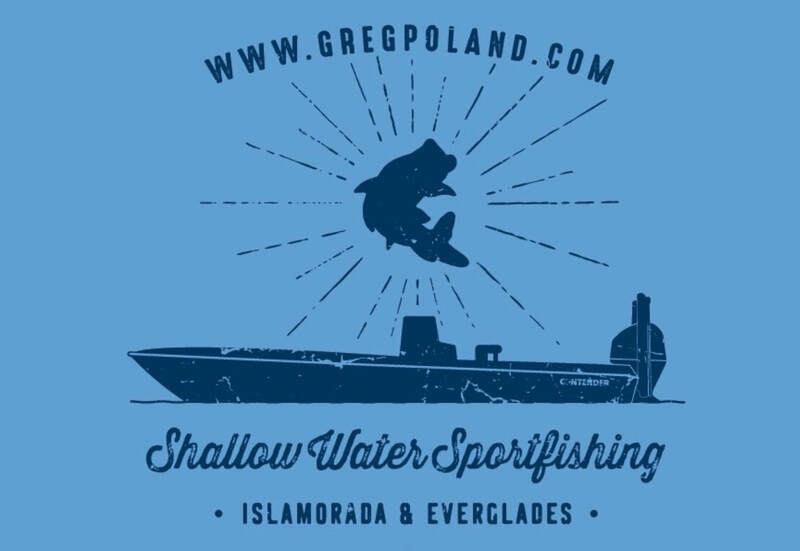 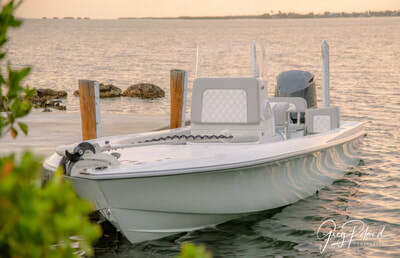 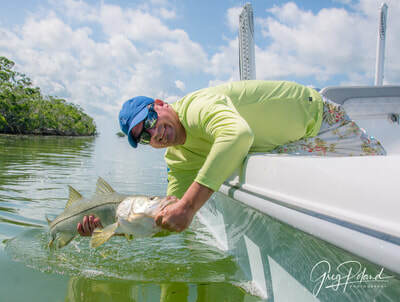 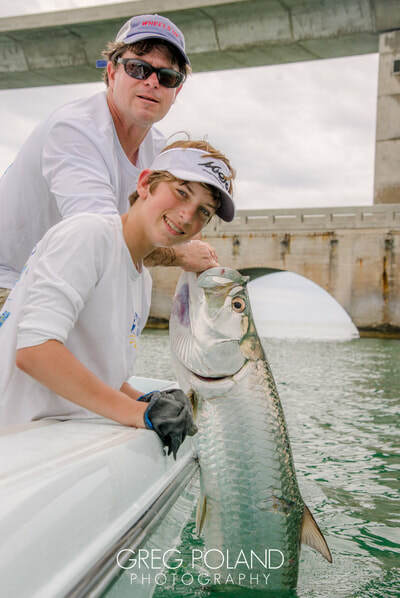 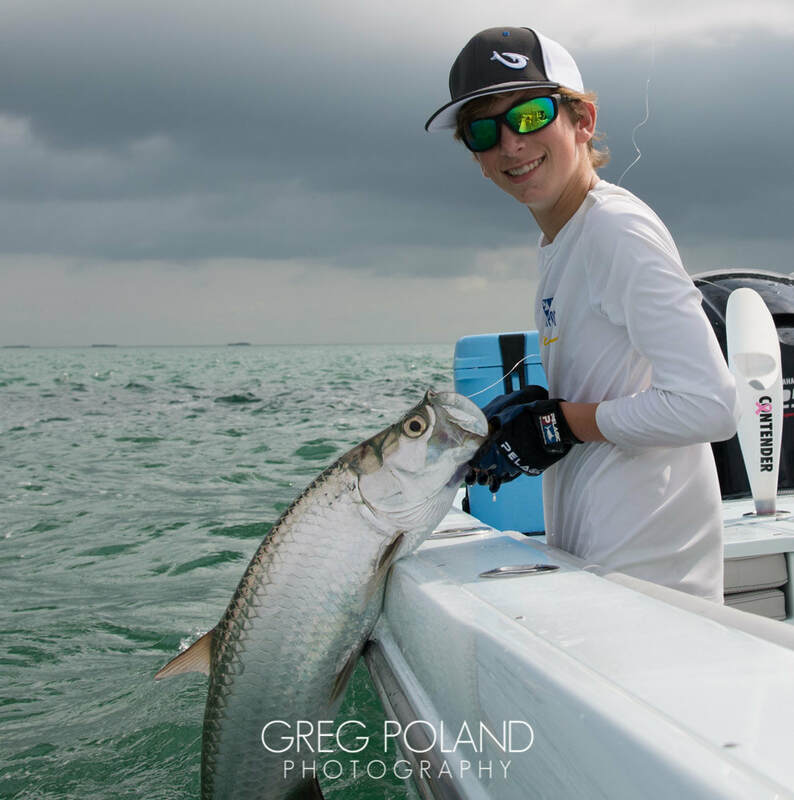 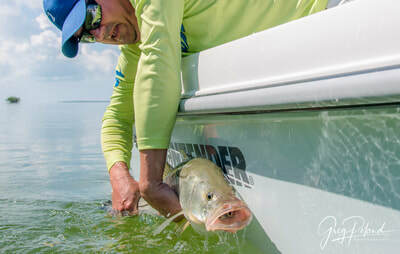 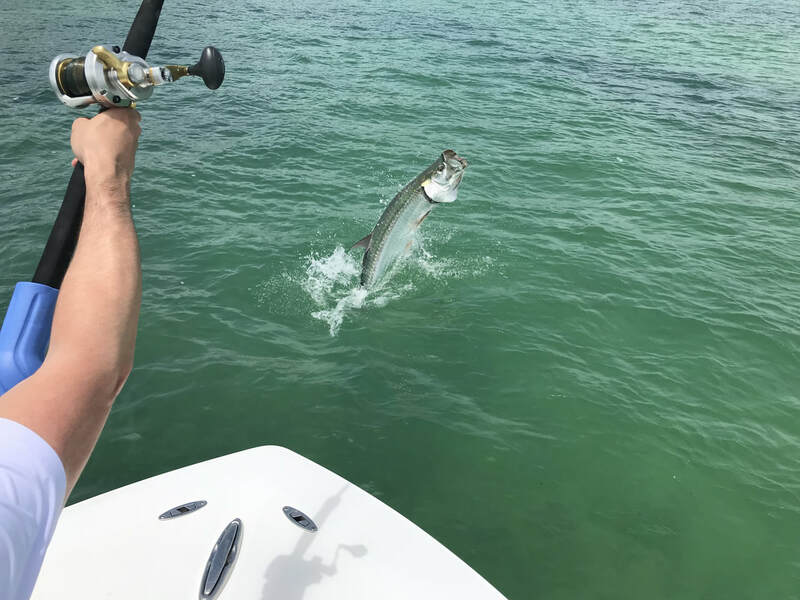 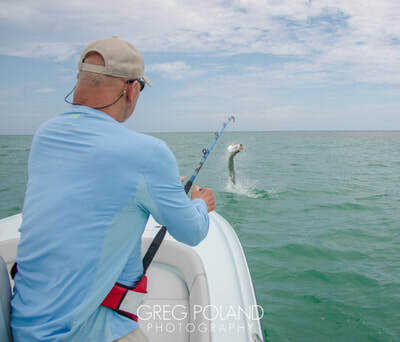 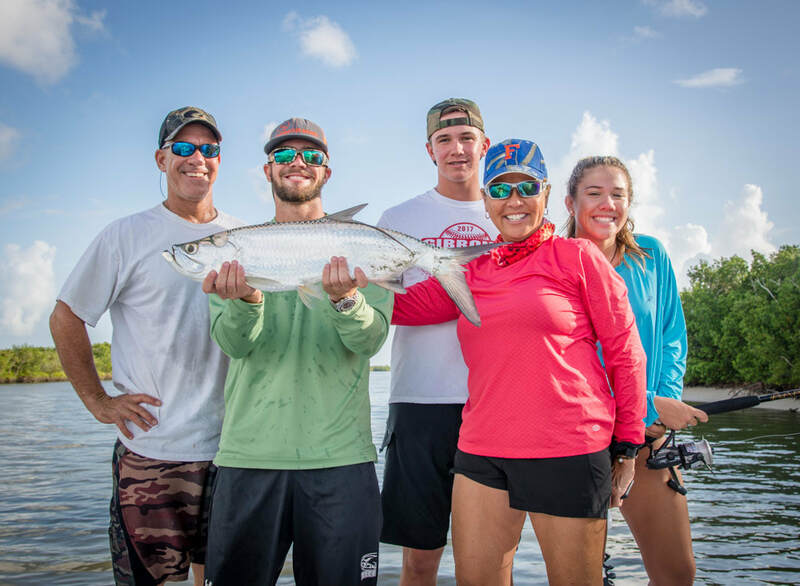 So if you're a seasoned tarpon fly angler, someone looking to learn more about the sport of fishing or just want to get the family out on the water....your adventure starts here! 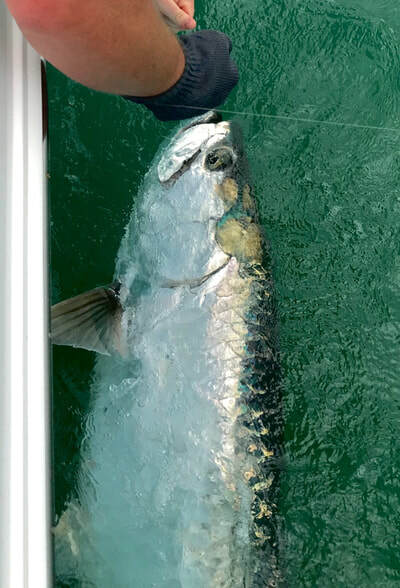 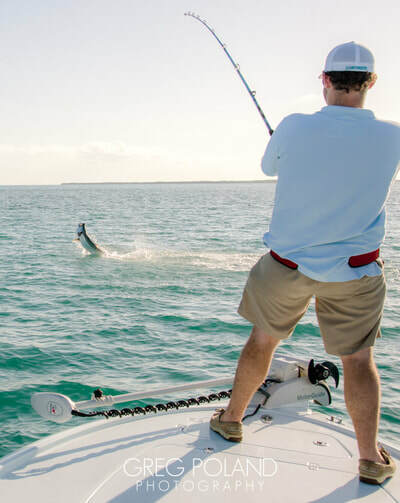 Thousands of people from all over the world, travel here from early March to mid-July to experience the massive run of Tarpon. Although Tarpon can be found here year round, the height of Tarpon season is from late March to July. 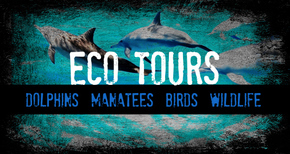 Book a tarpon charter. 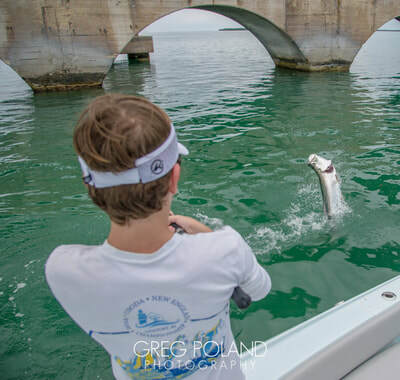 Watch for Sights of American Bald Eagles, Ospreys, Manatees and you can expect to see Dolphins play and often jumping behind the boat. 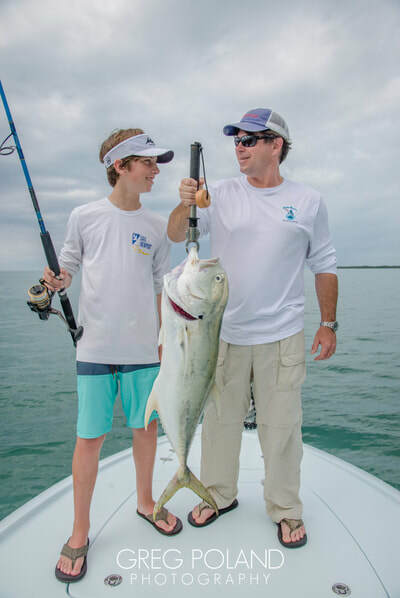 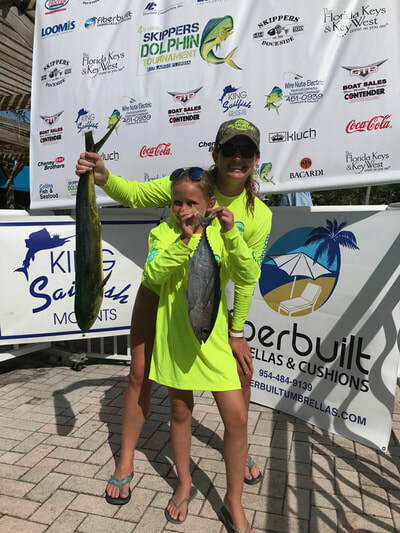 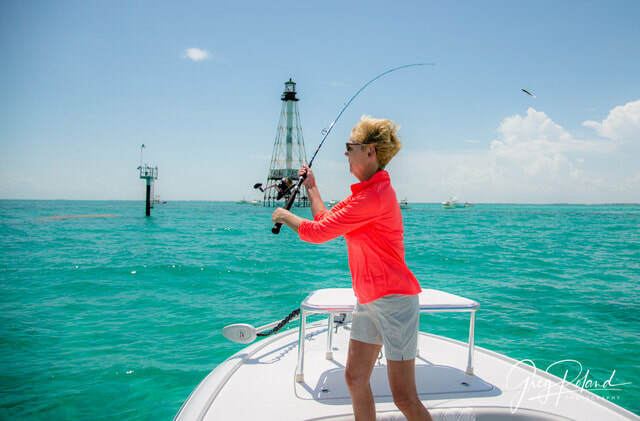 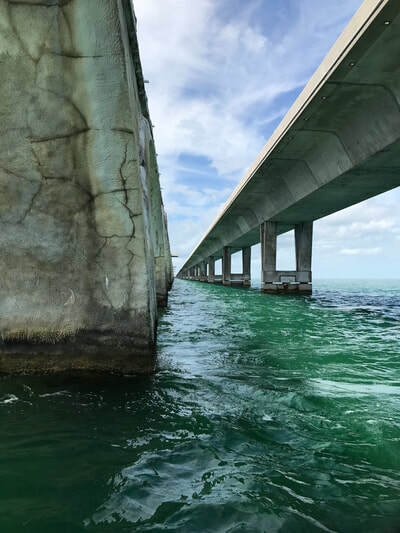 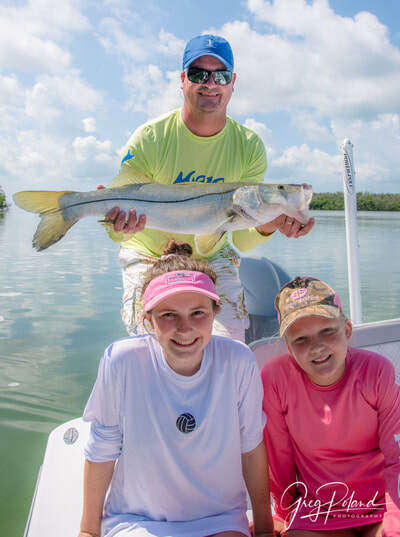 Take the family out for a little fishing, bird-watching, and a great Florida Keys experience, we can visit the local national parks, have lunch at one of the local spots, where the freshest fish is always on the menu. 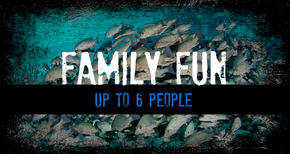 Or we can just have a great time on the water, snorkeling on the reef. It's all about the sunset here. 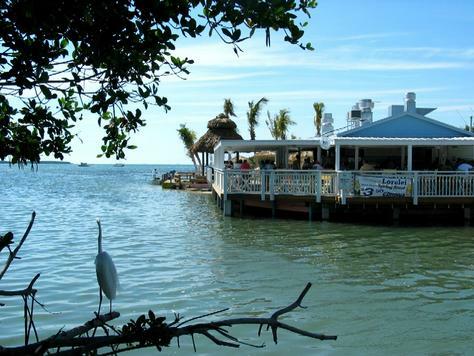 The setting is amazing; with a great deck overlooking the bay and the evening sunset with live music make it a tropical paradise.